Added shaft height allows for better fitting of any kind of orthotics or braces. 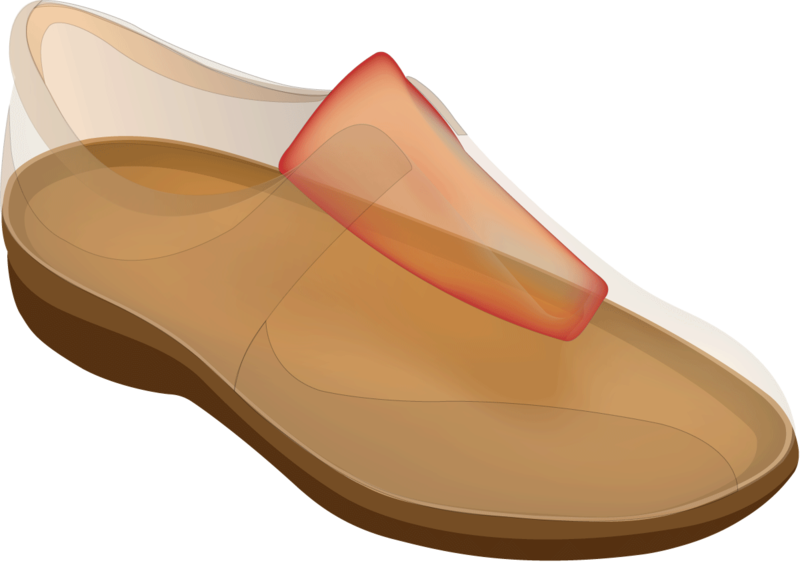 Foam cushioned collar prevents heel slippage for a snug and friction-free fit. 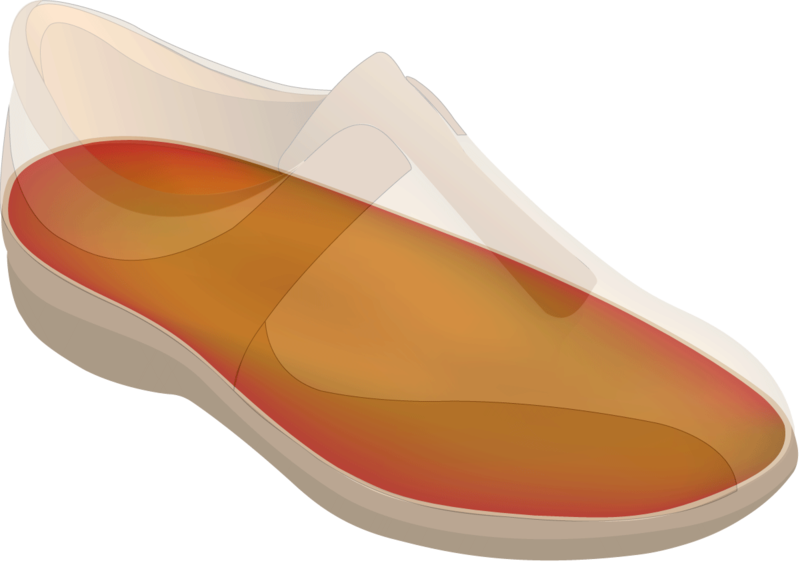 Removable triple density insole with microfiber cover wicks moisture away from the foot. Padded tongue minimizes lacing pressure over the instep. Added depth in toe box and forefoot allows extra toe room and provides adequate space for use of orthotics. Toe box has a height of 1-1/8 inch with removable inserts in place. 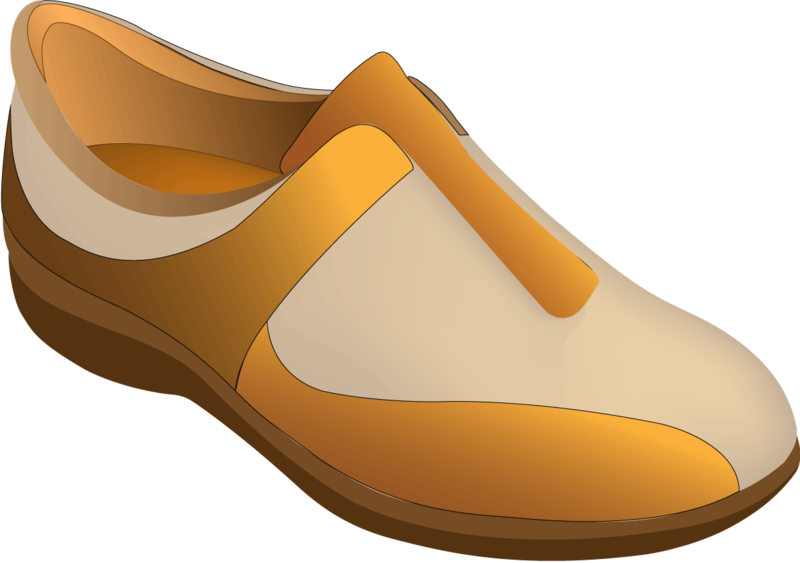 Specially developed last with its anatomical shape and heel cup, creates a snug heel area to enhance stability and a roomy toe area to accommodate foot deformities. 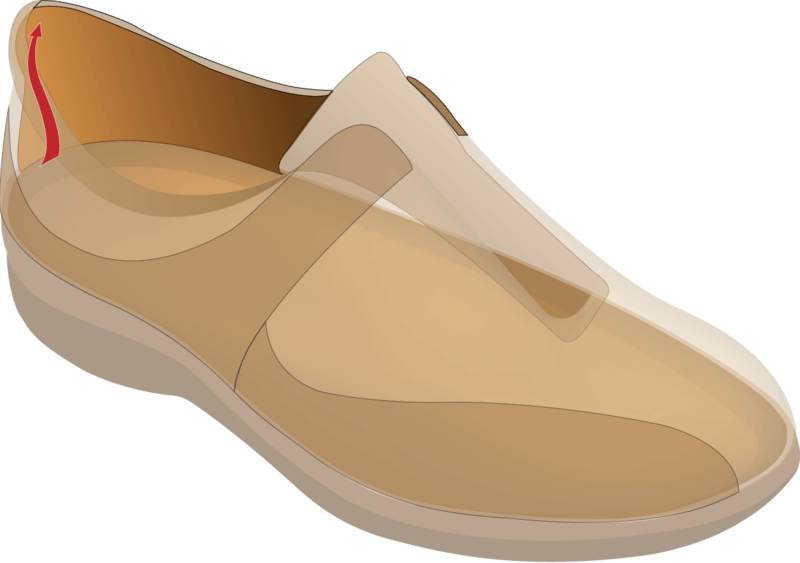 Our double rocker outsole supports a natural rolling foot motion and assures safe moving (lasts H26635A and D34278, H28435). Outsole can be modified if needed. Extended medial heel counter provides rear foot walking stability and minimizes slippage. Seam-free linings that are well-padded and breathable protect the foot from pressure points and abrasions.